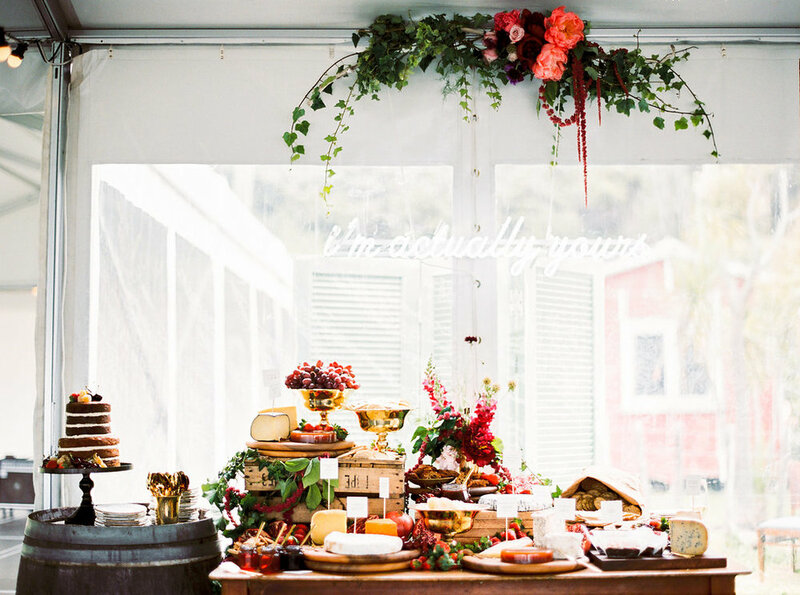 The wedding was bound to be magnificent. 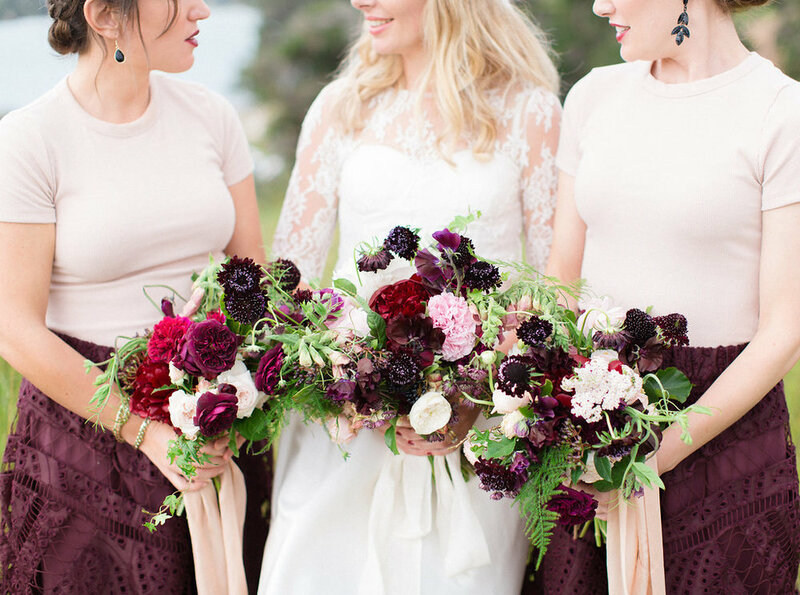 From the moment I met these two, I knew that their lovely relaxed vibe matched with Amy's exquisite style mixed with some pretty awesome suppliers, was all a recipe for a sensational wedding. 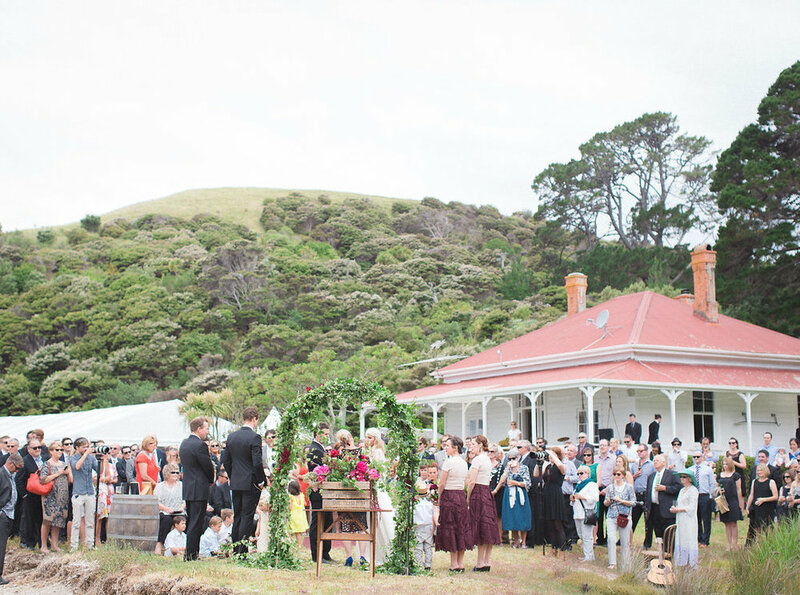 Honeymoon Bay was the selected location, and is one of Waiheke's latest private property venues to open it's doors to private events, and what a venue! 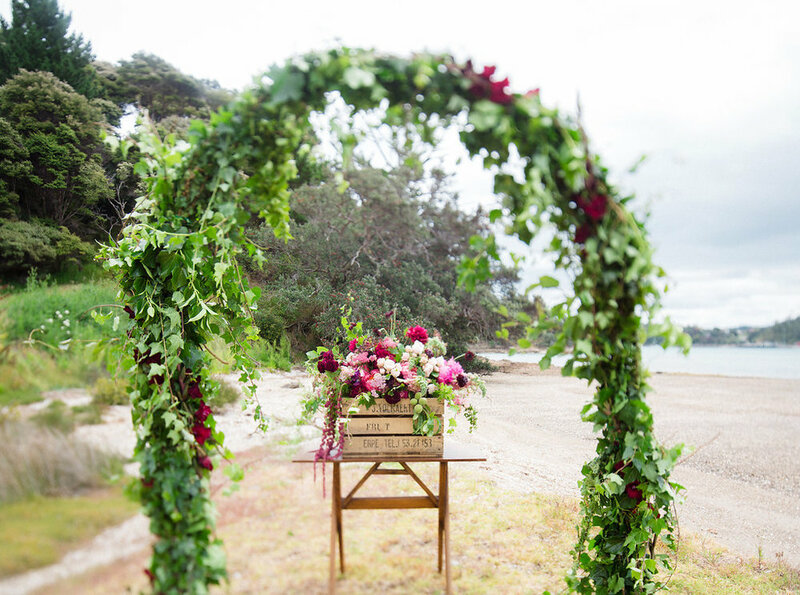 Debuting with this wonderful occasion, this beachfront property offered a wonderful setting for a seaside ceremony and marquee reception to follow. 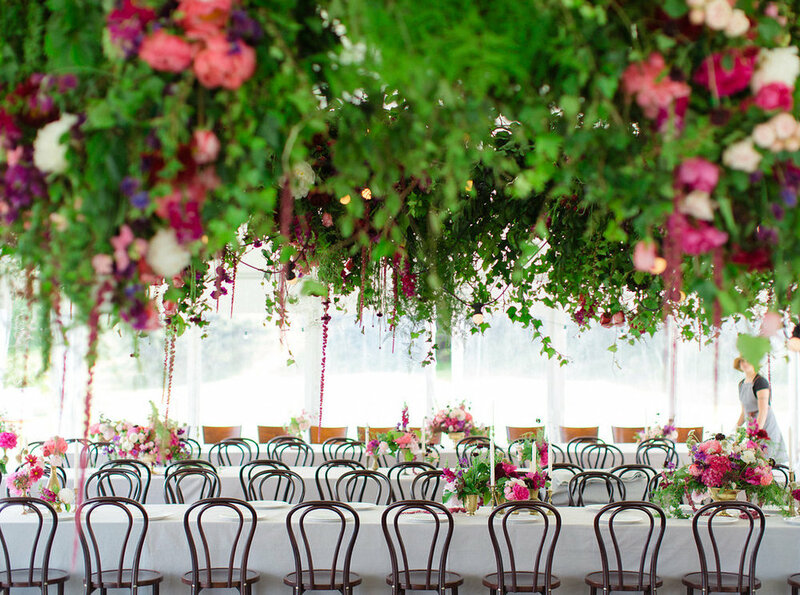 There were a number of stand out elements that made this wedding so unique, so it's hard to know where to start. 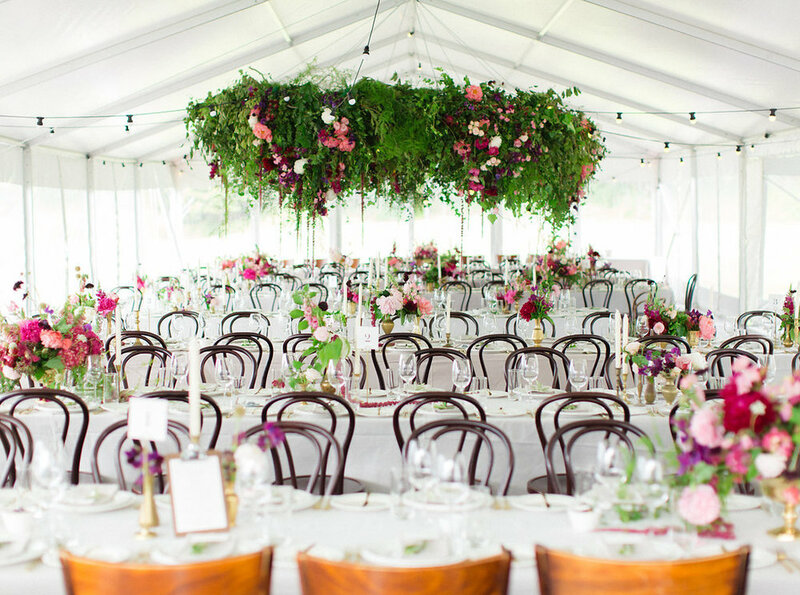 Special mention must go to the super talented Kelly from Blush, for her absolutely incredible florals and styling- epic to say the least! These images from we are bubblerock are still blowing me away, world class! 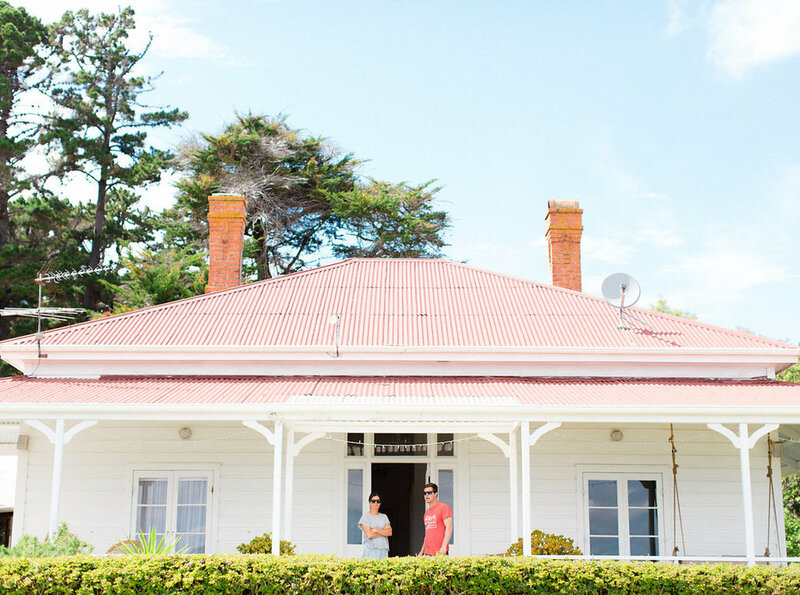 It's a rare thing to find an historical homestead of this nature, with absolute beachfront frontage, a vineyard, olive grove, a marquee lawn and private beach. 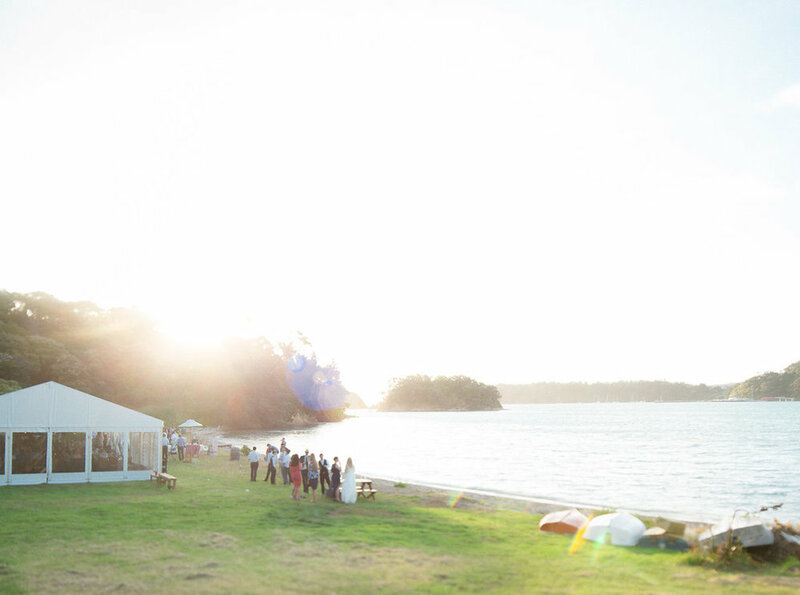 We are completely in love with this venue, and look forward to more gorgeous events at Honeymoon Bay. 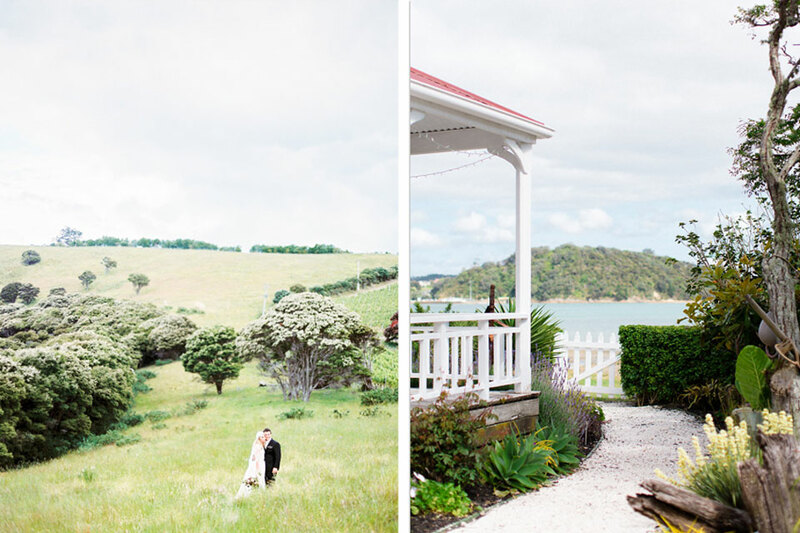 Photography & Videography: we are bubblerock | Floral Styling: Blush | Co-ordination: My Waiheke | Venue: Honeymoon Bay, Waiheke Island (Enquiries & Bookings through My Waiheke) | Bridal Gown: Johanna Johnson | Make-up: Amber Carroll | Hair: Shontal Healey | Marquee: Platinum Hire | Caterer: Gill Stotter Catering | Cake: The Cake Parlour | Furniture & Decor Hire included: Villa Khula, Figment Events Outfitters, My Waiheke Hire, The Pretty Prop Shop, La Lumiere.